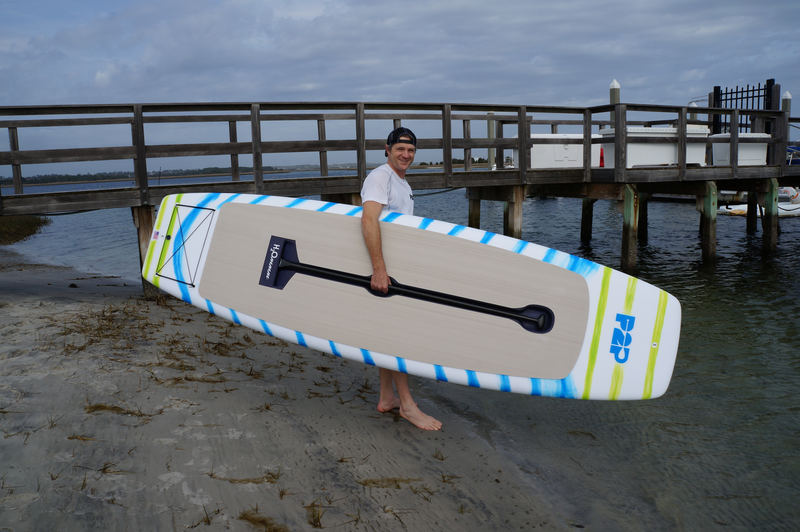 Other: P2P was born in the Cape Fear Region and has continued since its formation to keep the research, development and manufacturing components of the business firmly rooted in the Cape Fear Region. 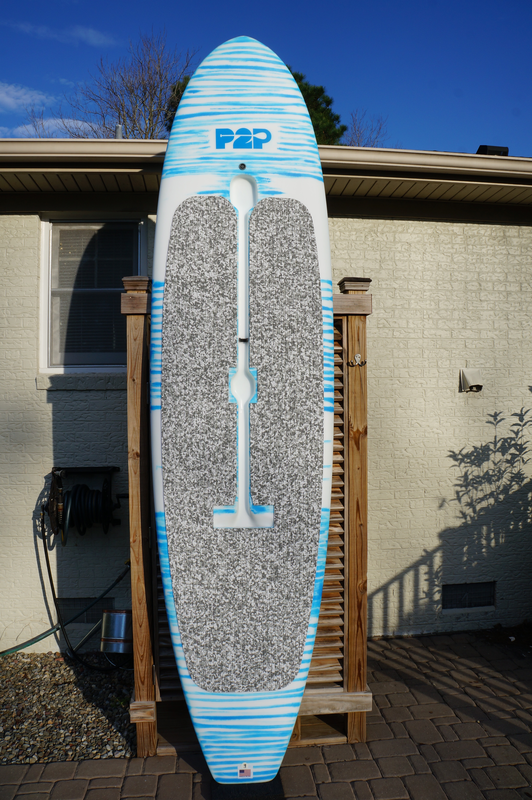 Perhaps its most significant commitment to the community is demonstrated by its decision to forgo outsourcing the manual labor required in the initial shaping of the paddleboards, which accounts for 40% of the production process, to the west coast or international manufacturers, and to instead invest in a state-of-the-art Computer Numerical Cutting (CNC) shaping machine with CADD-type design software. This piece of equipment is the only one of its kind on the East Coast and one of only a few in the United States. 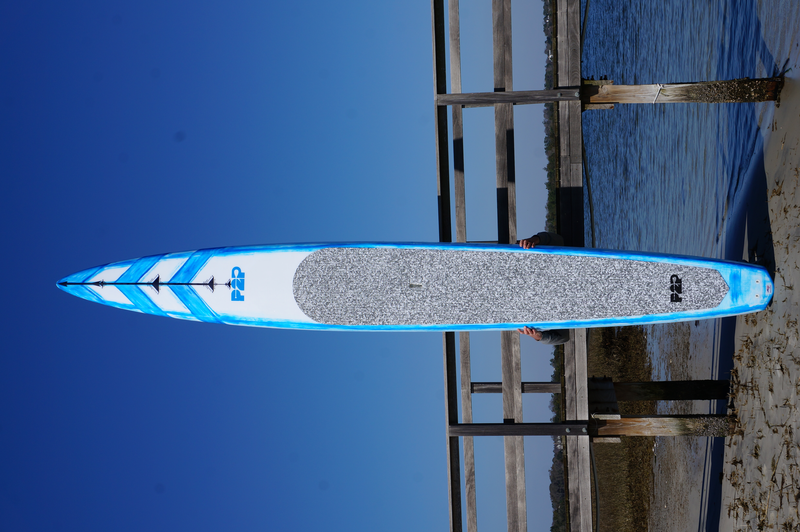 Bringing this manufacturing capability to the East Coast not only allows P2P to reduce board shaping time and, thereby, compete with foreign labor and much larger paddleboard companies, it also opens the possibility of bringing additional manufacturing and distribution business to the Cape Fear Region.